Dual-class pretreatment drug resistance to a first-line tenofovir/emtricitabine/efavirenz regimen may be associated with poorer virologic suppression, according to a study recently published in Clinical Infectious Diseases. Resulting in a 36% decline in the number of AIDS-related deaths in Eastern and Southern Africa, HIV antiretroviral therapy (ART) scale-up has been a great success. However, despite its benefits, expanding ART access and duration on therapy may increase emergence and transmission of drug resistance. This could potentially compromise public ART programs in settings using standardized first-line regimens. 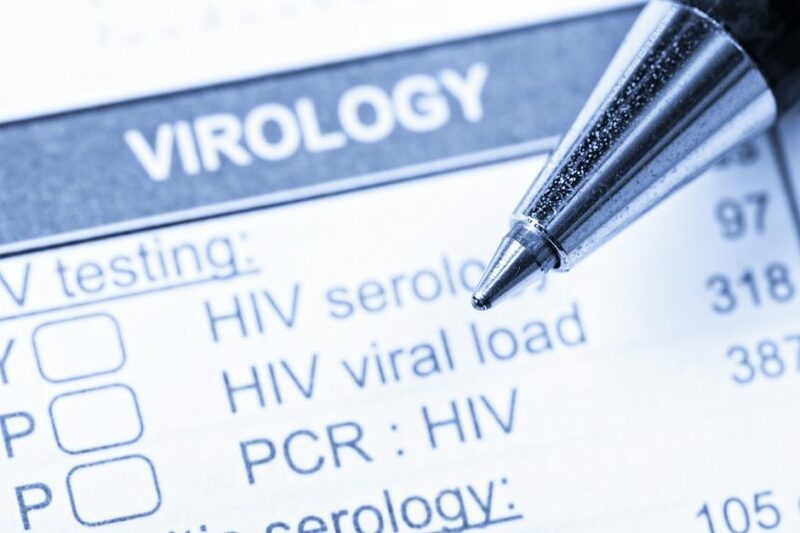 Previous studies in people who have HIV on thymidine analogue backbone ART with either nevirapine or efavirenz have suggested poorer virologic outcomes in the presence of pretreatment drug resistance. Therefore, this study assessed the effect of pretreatment drug resistance on virologic suppression (<50 viral copies/mL) in individuals prescribed primarily tenofovir/emtricitabine/efavirenz in rural KwaZulu-Natal within a Treatment as Prevention trial (ClinicalTrials.gov identifier: NCT01509508; South African National Clinical Trials Register: DOH-27-0512-3974). Of the 1557 participants who reported not receiving ART at entry, 85.3% had a viral load >1000 copies/mL, of whom 86.4% had successful next-generation sequencing of the HIV pol gene with MiSeq technology. The presence of pretreatment drug resistance was assessed at 5% and 20% detection thresholds in 1148 individuals. In 837 of 920 ART initiators with at least 1 follow-up viral load after ART initiation, Cox regression was used to assess virological outcome. High prevalence of pretreatment drug resistance was detected via next-generation sequencing among participants enrolled in trials in rural KwaZulu‑Natal. At the 20% threshold, pretreatment drug resistance prevalence was 9.5%, and at the 5% threshold, pretreatment drug resistance prevalence was 12.8%. Virologic response was similar between individuals who had only non-nucleoside reverse transcriptase inhibitor (NNRTI) pretreatment drug resistance and those who had no such resistance. However, viral suppression was poorer in individuals who had dual‑class nucleoside reverse transcriptase inhibitor (NRTI)/NNRTI pretreatment drug resistance than in those without such resistance at the 5% threshold. Further, results showed that in this setting when people living with HIV initiated a fixed-dose combination of tenofovir/emtricitabine/efavirenz, no association between the presence of only NNRTI pretreatment drug resistance and viral suppression was found. However, pretreatment drug resistance to both NRTI and NNRTI was associated with a longer time to viral suppression. The combination of tenofovir/emtricitabine in the presence of good adherence is potent enough to achieve short-term viral suppression despite the presence of NNRTI pretreatment drug resistance.